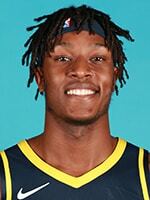 After a solid opening performance in Houston, the Pacers will continue their four-game preseason road trip on Saturday night in Memphis against Mike Conley and the Grizzlies. Indiana picked up a 110-100 win over the Rockets on Thursday, looking very much like the team that won 48 games last year. All-Star guard Victor Oladipo was his usual efficient self, racking up 24 points in as many minutes. The Pacers picked up the win despite two key players being held out with minor injuries: starting power forward Thaddeus Young (foot) and sixth man Tyreke Evans (ankle). In their place, a pair of second-year players stepped up and performed. 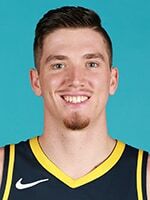 Forward TJ Leaf had 13 points, 12 rebounds, four assists, and two steals, while two-way guard Edmond Sumner tallied 13 points on 6-of-8 shooting, two rebounds, and two steals. One area where Pacers coach Nate McMillan would like to see improvement on Saturday is in the turnover column. Indiana had 21 giveaways against Houston, resulting in 30 points for the Rockets. Injuries derailed the Grizzlies' season a year ago, as Memphis saw a seven-year playoff streak snapped and scuffled to a 22-60 record. 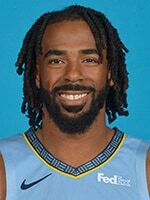 But there is reason for optimism in Memphis, as star point guard (and Indianapolis native) Conley is back and healthy after playing in just 12 games a year ago. Memphis also bolstered its attack to complement Conley and former All-Star center Marc Gasol. 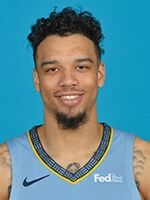 The Grizzlies drafted a young, athletic big man in Jaren Jackson Jr. with the fourth overall pick in the 2018 NBA Draft and signed versatile swingman Kyle Anderson away from San Antonio. 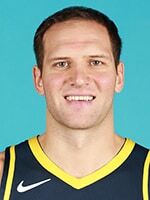 January 31, 2018: Bojan Bogdanovic busted out of a prolonged slump, scoring a team-high 21 points on 7-of-12 shooting (3-of-7 from 3-point range) to lift the Pacers to a 105-101 victory over the short-handed Grizzlies at Bankers Life Fieldhouse. It was Bogdanovic's highest-scoring game since Nov. 27 and he made several key plays down the stretch, including a key steal and score with 4:44 remaining and three free throws in the final second to seal the victory. 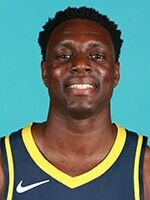 Darren Collison added 16 points and Myles Turner recorded a double-double with 15 points and 11 rebounds. 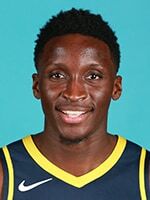 Victor Oladipo (13 points and five assists), Lance Stephenson (13 points) and Domantas Sabonis (10 points and seven rebounds) all also scored in double digits. Wayne Selden led the Grizzlies with 24 points, going 6-for-10 from beyond the arc. 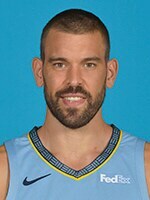 Marc Gasol added 23 points, nine rebounds, and six assists in the loss for Memphis, which had only nine players in uniform due to a slew of injuries. 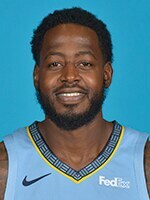 Tyreke Evans starred for the Grizzlies last season, averaging 19.4 points over 52 games (his highest scoring average since his rookie season in 2009-10), 5.1 rebounds, and 5.2 assists per game. Pacers forward Thaddeus Young is a Memphis native. 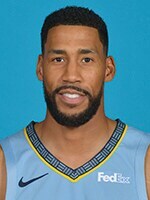 All three of the Grizzlies' rookies won Defensive Player of the Year in their respective college conferences last season: Jevon Carter (Big XII), Jaren Jackson Jr. (Big Ten), and Yuta Watanabe (Atlantic 10).